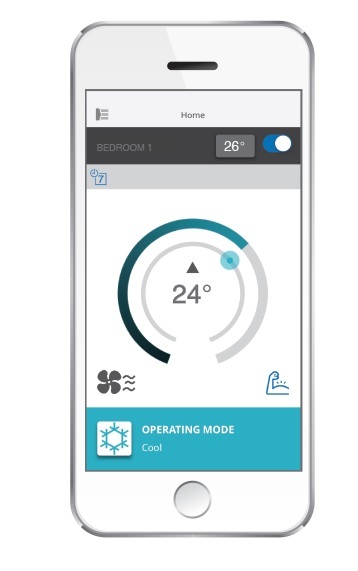 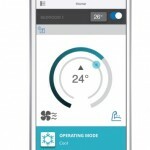 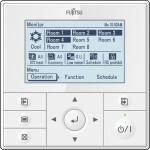 Fujitsu General has released a collection of Lifestyle wall mounted air-conditioning units that come with Wi-Fi control. 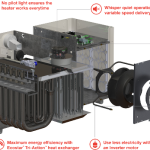 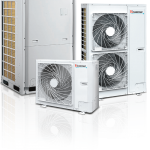 The Climate Wizard CW-P15 has integrated several key maintenance and service enhancements to ensure low maintenance requirements and costs. 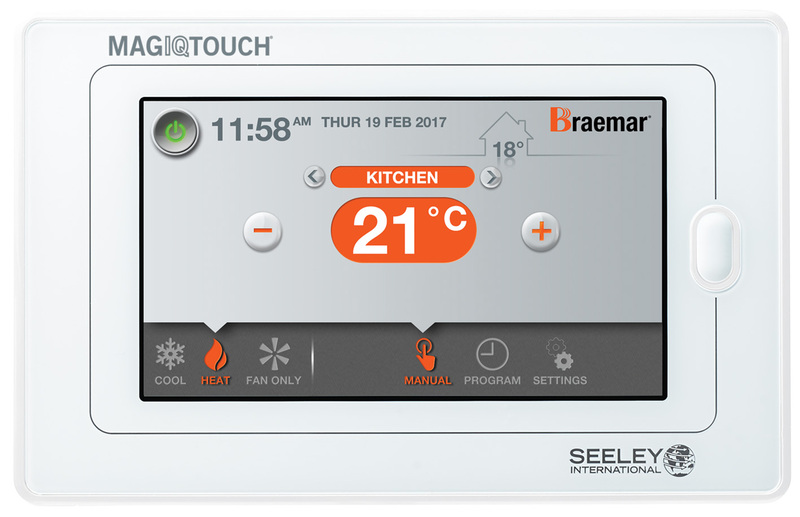 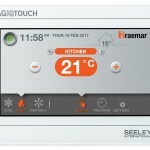 Seeley International's MagIQtouch controller is now available in an all-white design to complement modern interiors. 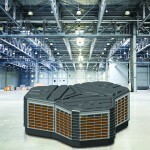 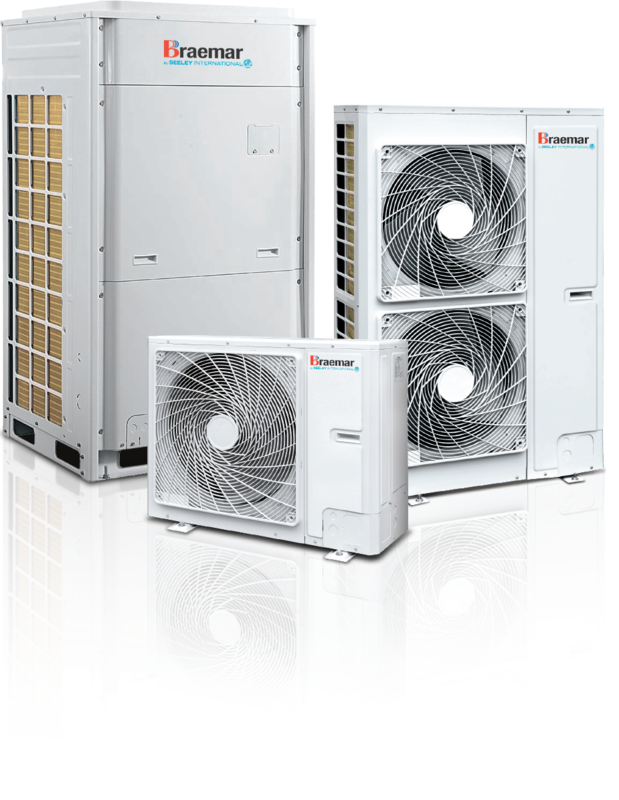 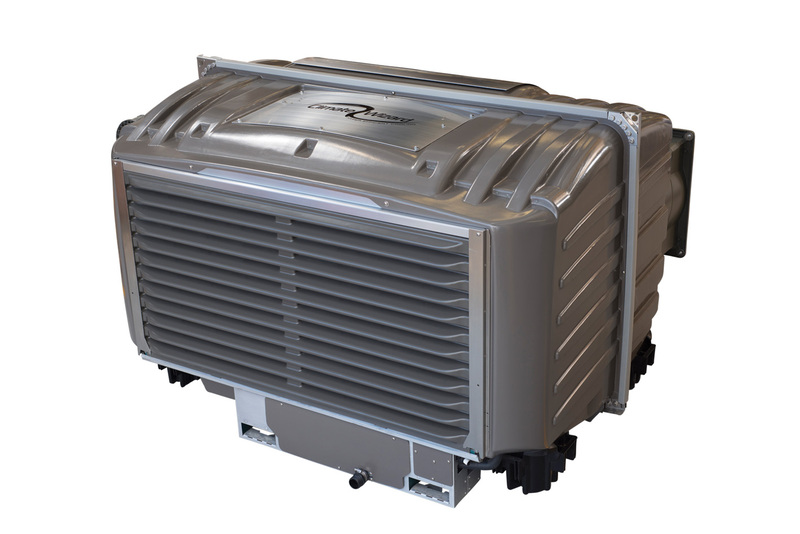 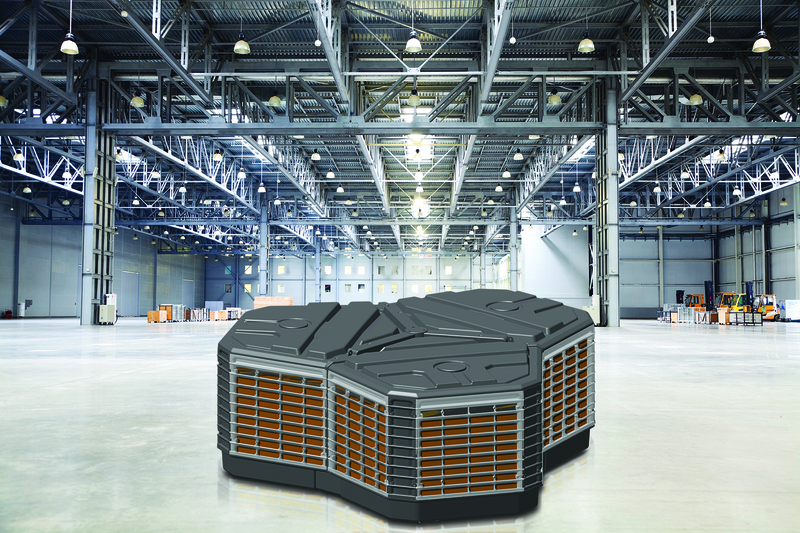 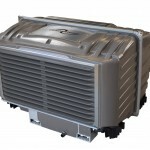 Seeley International's new VRF Air Conditioning Range expands the Braemar premium refrigerated range. 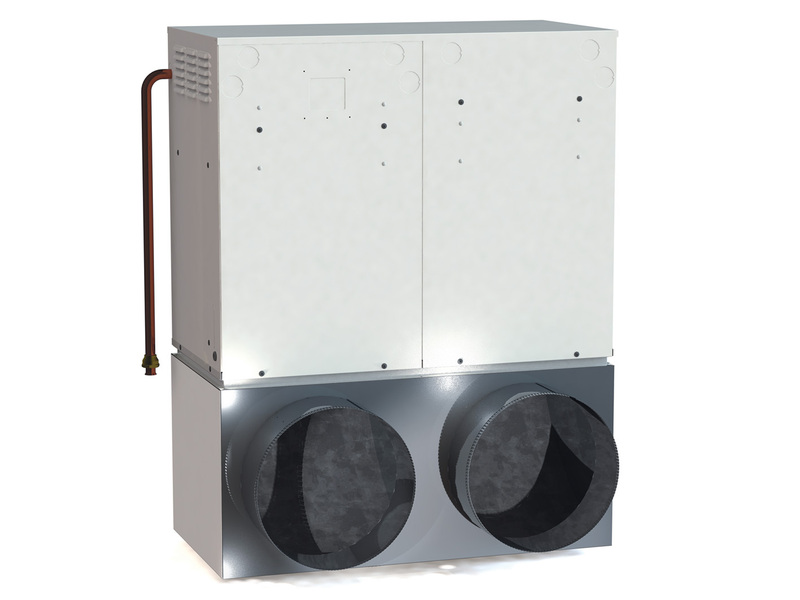 Seeley International's ReBuff Downflow 3 & 5 Star Ducted Gas Heaters have been developed as the perfect replacement for a Buffalo or other downflow heater. 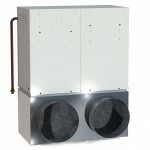 Seeley International's new Side Access 4 & 5 Star Ducted Gas Heaters are designed for tight roof spaces, where access to the top of the heater is difficult. 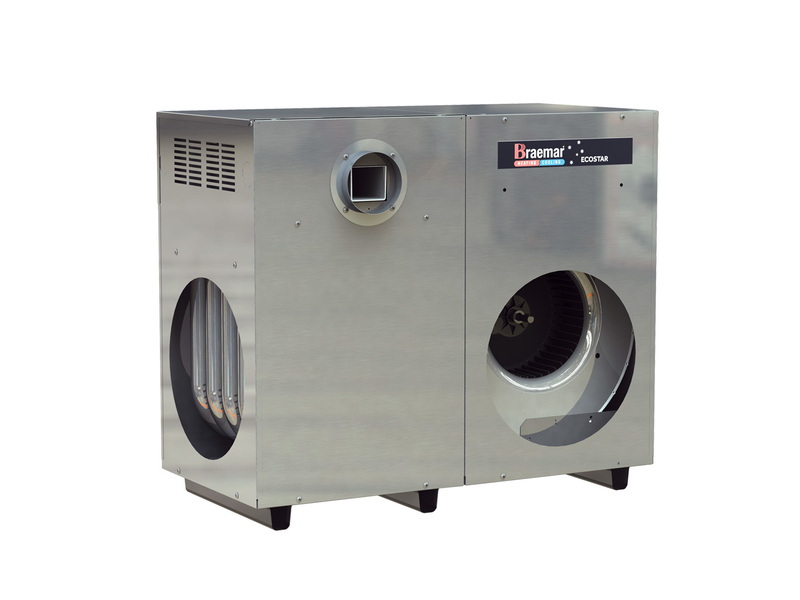 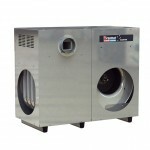 Seeley International's new 7-star equivalent TQS720 21kW Ducted Gas Heater is ideally suited for medium sized homes. 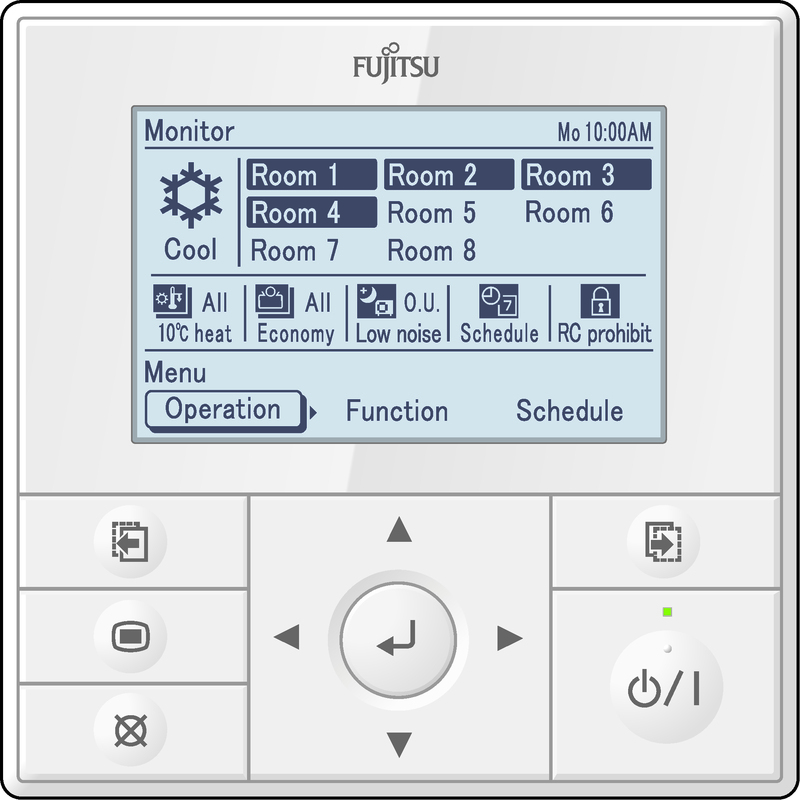 Fujitsu General can provide a comprehensive multi system offering with the addition of two new compact outdoor units. 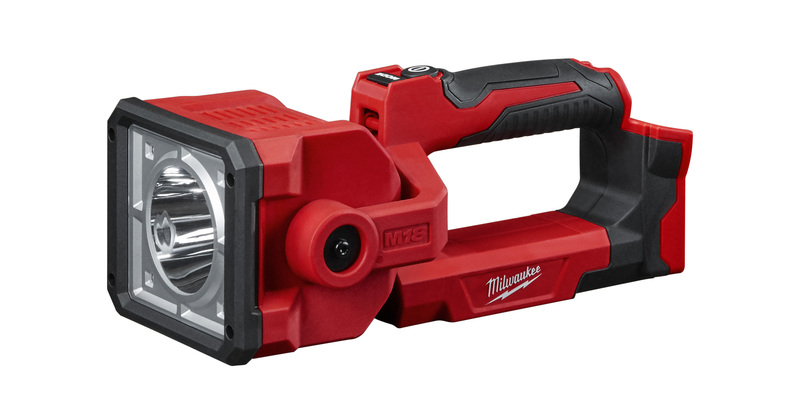 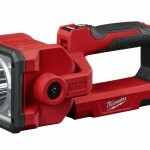 Milwaukee Tools continues to expand its family of high output lighting solutions with the introduce of the M18TM LED Search Light (M18SLED-0).